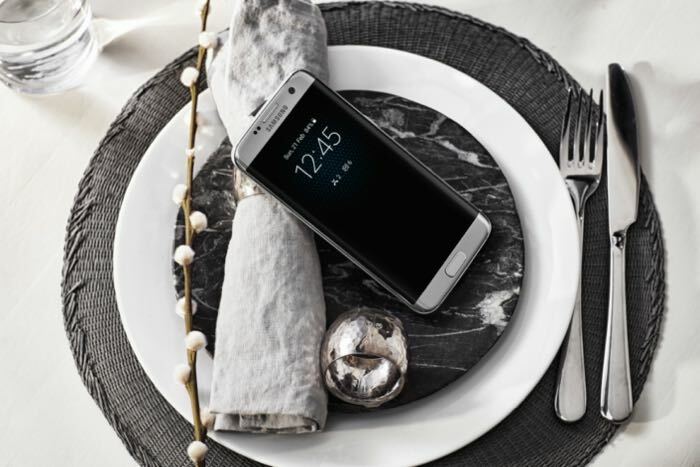 We have been hearing various rumors about the new Samsung Galaxy S8 smartphones, the handsets are expected to launch at Mobile World Congress 2017 in February of next year. According to a recent report the front facing camera on the new Galaxy S8 will come with auto focus, this is something which is normally found on the rear cameras. Samsung are expected to launch two different versions of the Galaxy S8 with different display sizes and both displays may actually be edge to edge like the Galaxy S7 Edge. The device is also expected to come with 6GB of RAM on both models. The handsets are expected to feature the new Qualcomm Snapdragon 830 processor and the displays on the devices are said to measure 5.7 inches and 6.2 inches. We are expecting the two new Galaxy S8 smartphones to be announced at Mobile World Congress in February, as soon as we get some more details about the handsets, we will let you guys know.